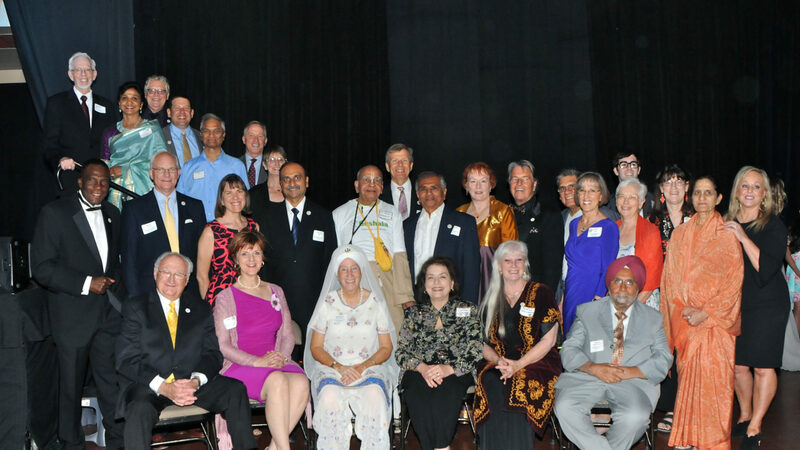 Our mission at Arizona Interfaith Movement (AZIFM) is to build bridges of understanding, respect and support among diverse people of faith through education, dialogue, service and the implementation of the Golden Rule. We hope you will join us in this effort. AZIFM is a 501(c)(3) non-profit; contributions are tax deductible. AZIFM reserves the right to accept and approve all applications. By clicking to buy or subscribe you agree to the commitment of the corresponding membership level. □ Volunteer time with AZIFM for events; serve on a committee. □ Make a financial contribution to expand the reach of this movement. □ Is a member of a recognized 501(c)(3) Religious Organization.